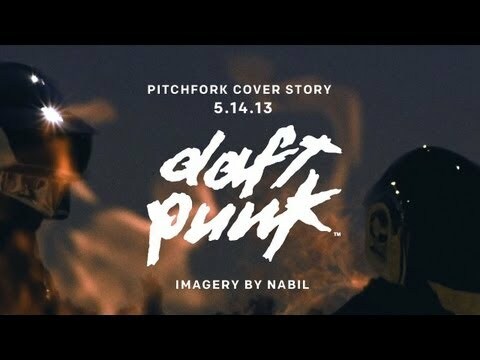 Get Lucky vinyl releases July 16th 2013. 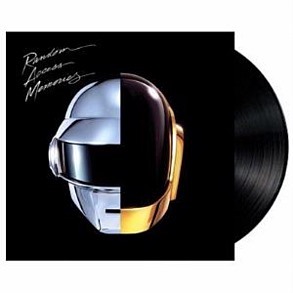 The vinyl will contain a new 10 minute 31 second remix of Get Lucky by Daft Punk themselves. 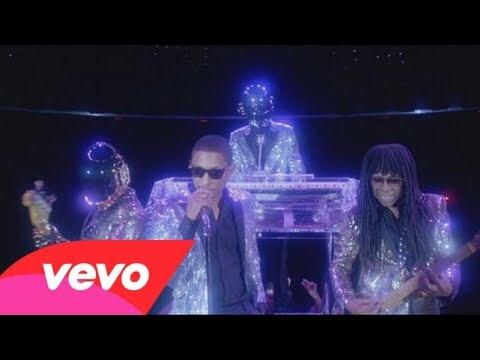 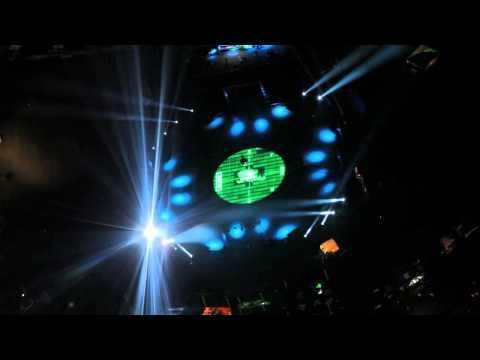 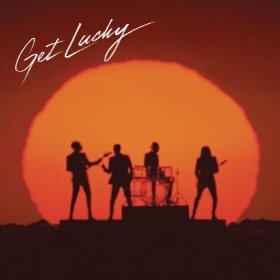 Side B: 6:07 album version of Get Lucky and the 4:08 radio edit.